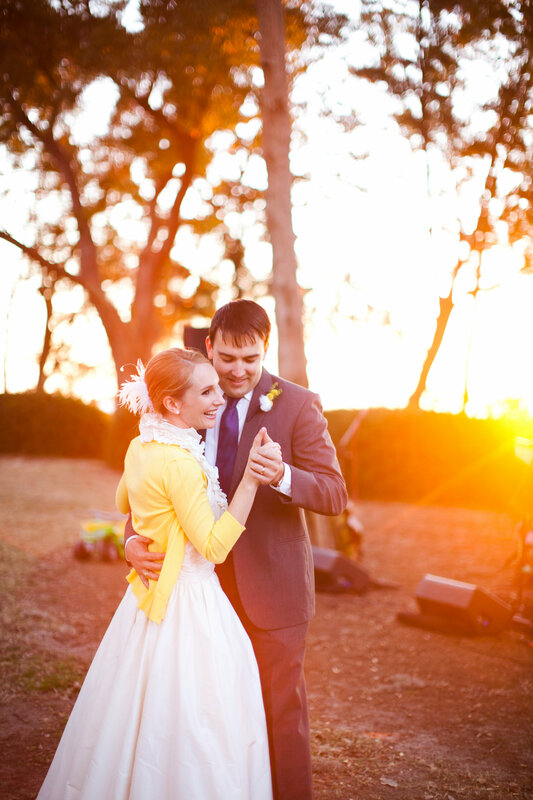 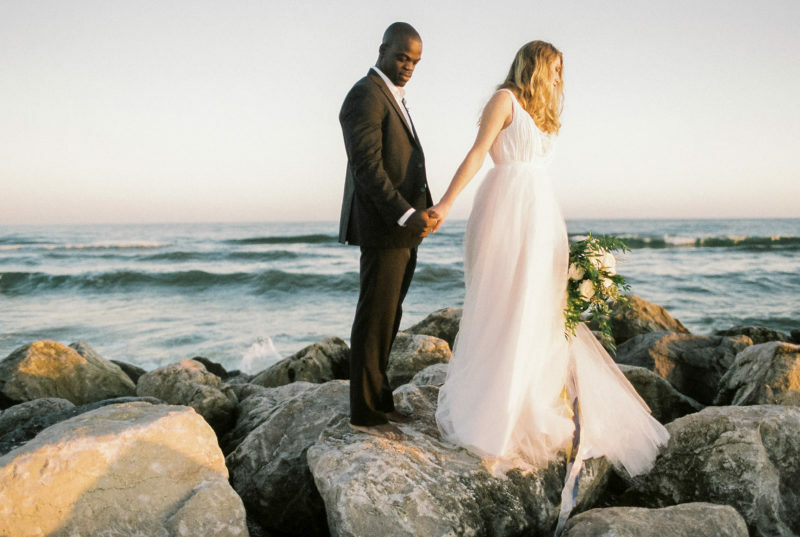 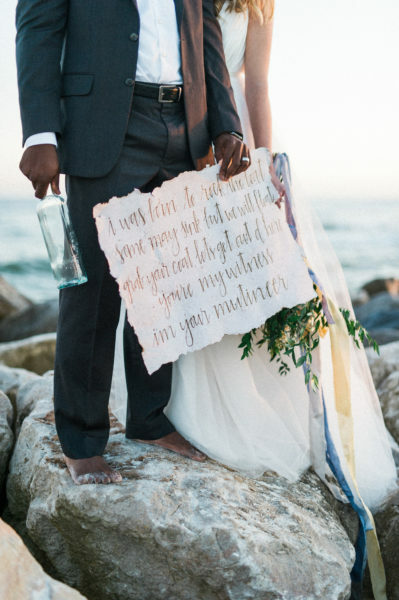 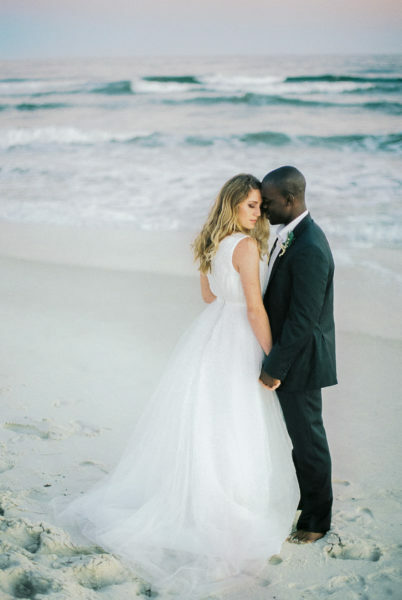 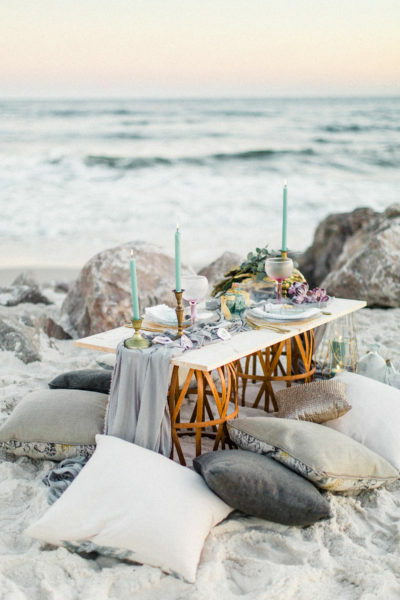 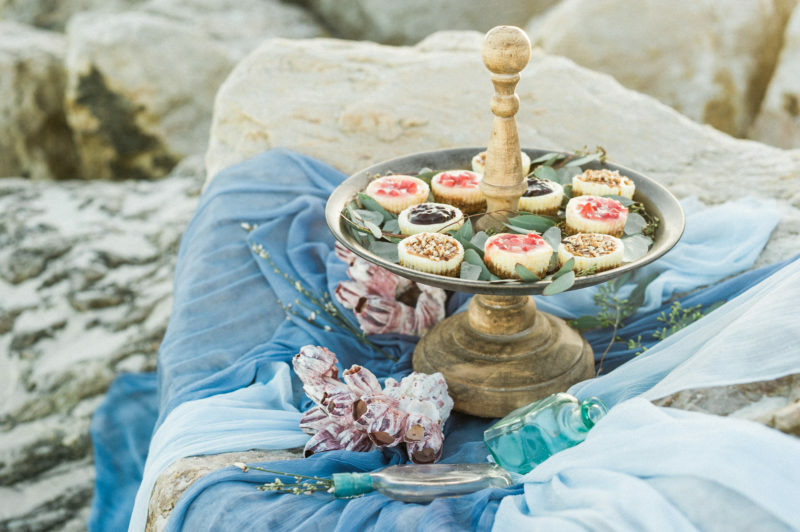 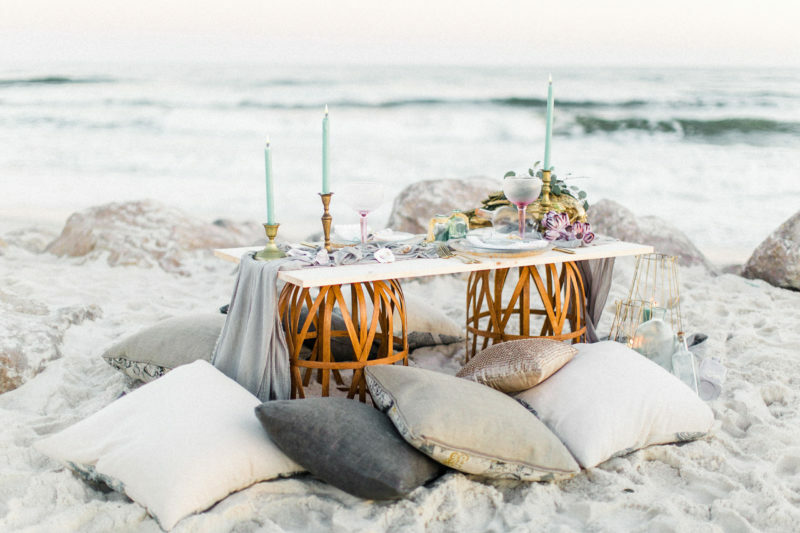 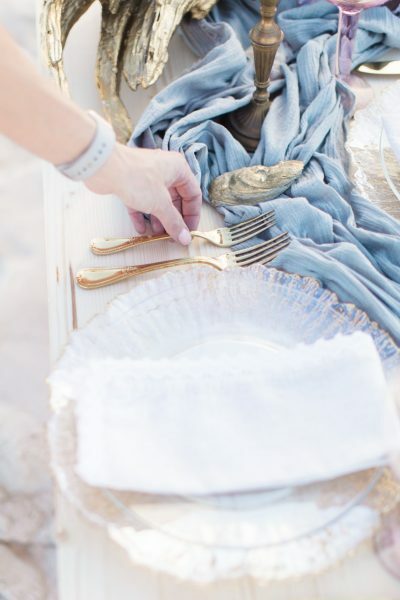 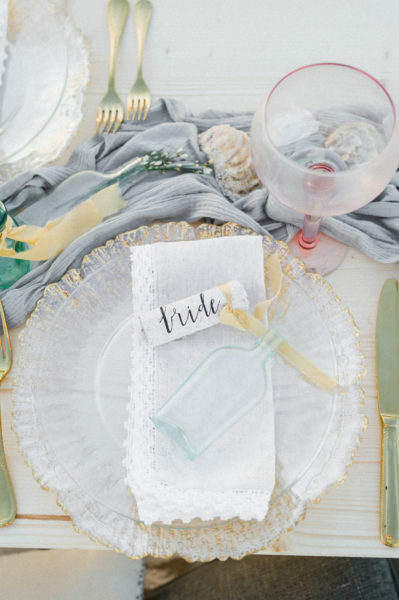 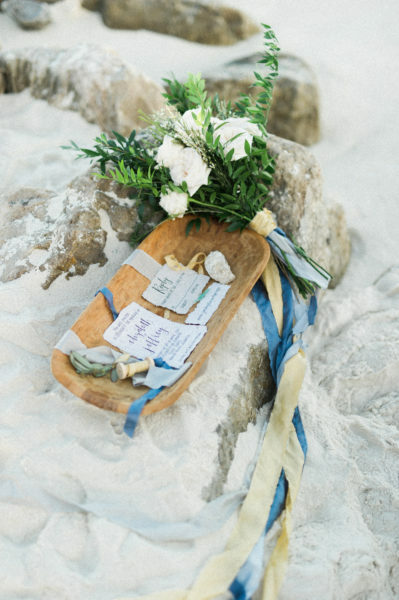 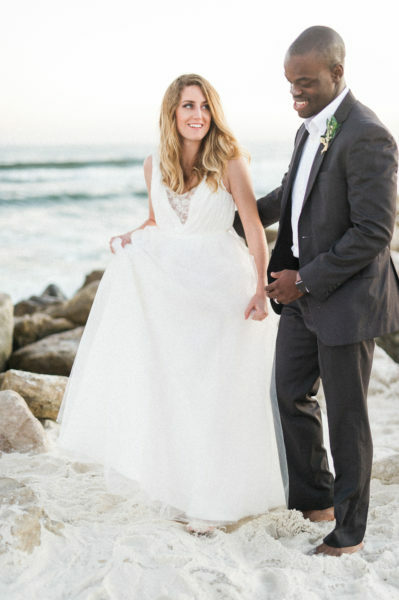 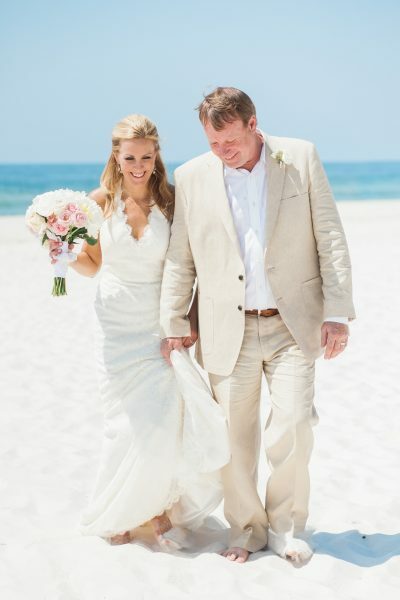 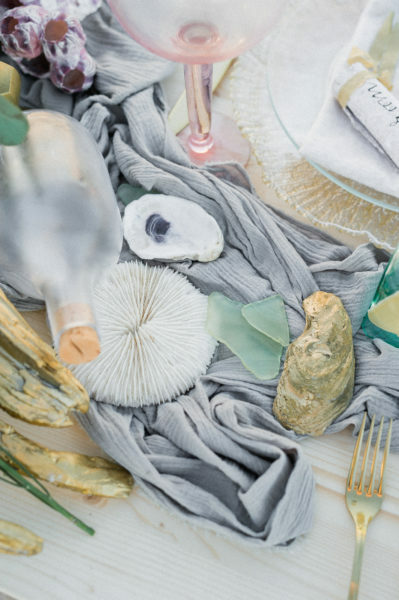 Wed With Style and this gorgeous beach styled wedding shoot, as seen in Southeastern Bride. 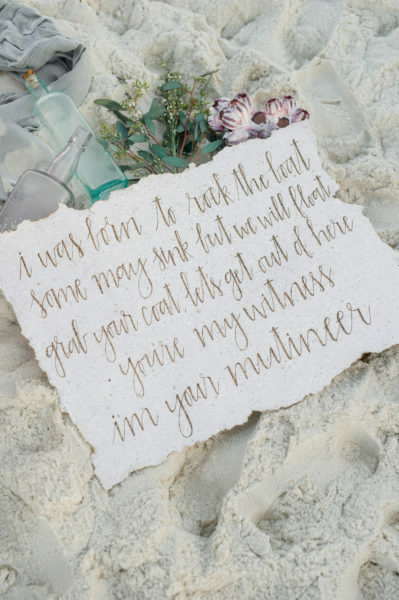 “Mutineer” a beach styled wedding shoot has been featured in the latest issue of The Southeastern Bride magazine. 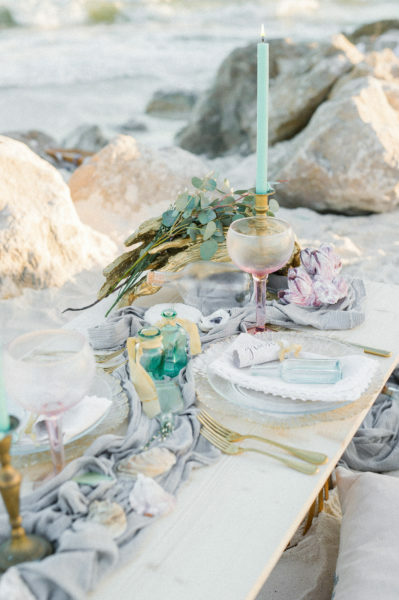 Wed With Style was so excited to get to take part in the styling and design of this absolutely gorgeous sunset beach shoot. 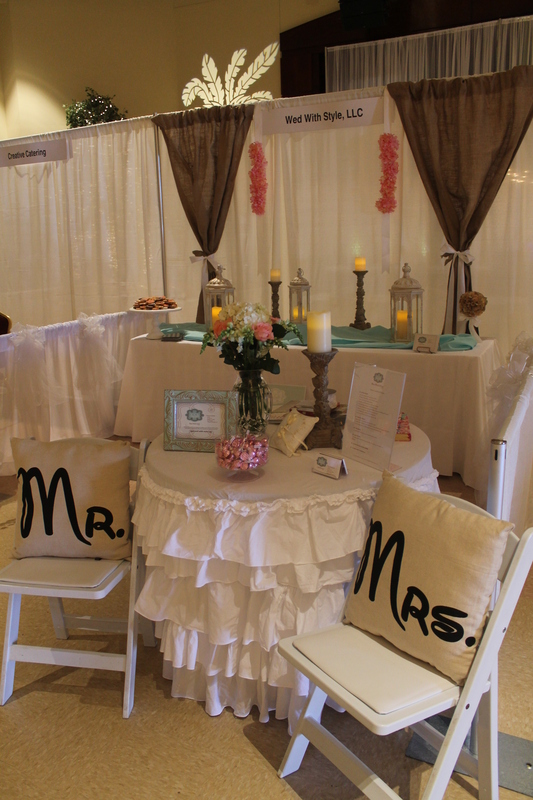 Here is a little sneak peek of some of the amazing pictures, make sure to visit the gallery on our website to see the full album! 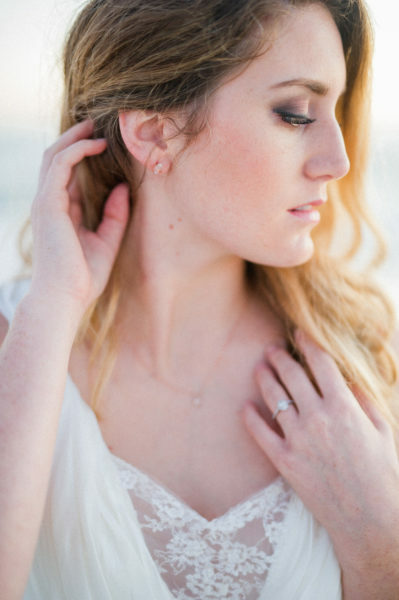 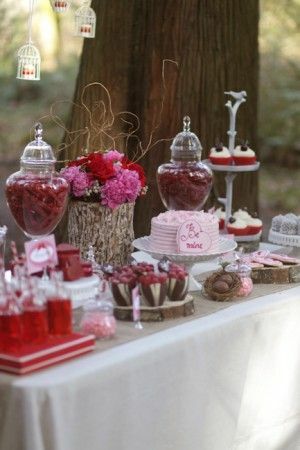 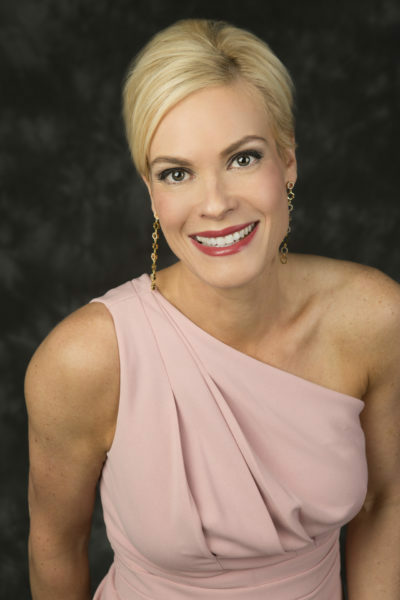 Special thanks to all of the other amazing vendors, Kristina Designs, A Ribbon’s Nest, Theodora James, Andree’s Wine Cheese and Things, Maple and Sage, Allure Hair and Make Up, and of course the photographers, Avery Forrest Photography and Freshly Bold Photography. 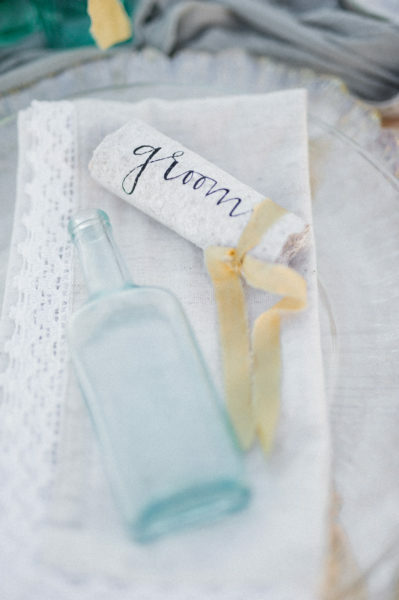 Next: Custom stationery and a GIVEAWAY!